But the state data at the heart of the review was fundamentally flawed because it did not account for individuals who had become naturalized citizens since getting an ID. Additionally, almost a quarter of the individuals on the state’s list were erroneously flagged because of a miscommunication between the secretary of state’s office and DPS. Those individuals had already proved their citizenship, and some had even registered to vote at state offices. Democratic U.S. House Speaker Nancy Pelosi joined that chorus of opposition earlier this month when she aligned Texas Republicans’ actions on the voter rollswith what she characterized as broader efforts to undermine the U.S Constitution. The secretary of state’s office did not respond to a request for comment. But state officials have continued to back the voter review effort, saying it’s required by federal and state laws that call on the state to maintain accurate voter rolls. 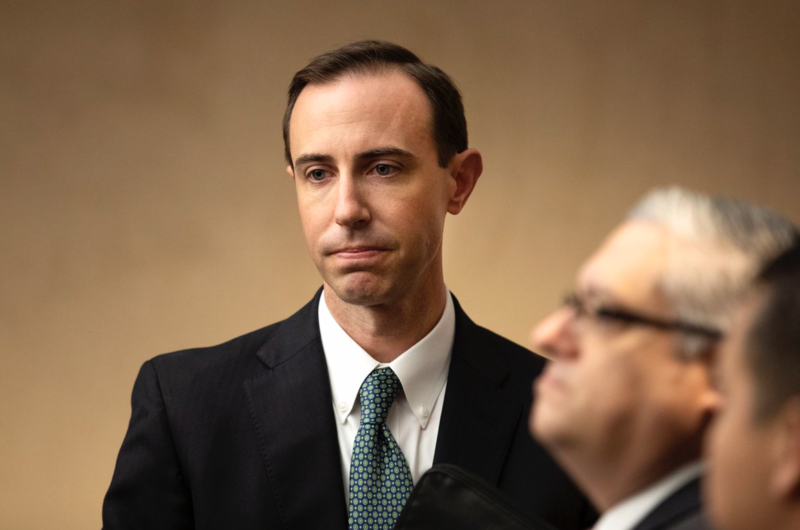 “We are reviewing the letter and look forward to providing the committee with information that demonstrates our compliance with the law while ensuring free and fair elections," Jeff Mateer, who serves as the first assistant attorney general, said in a statement.